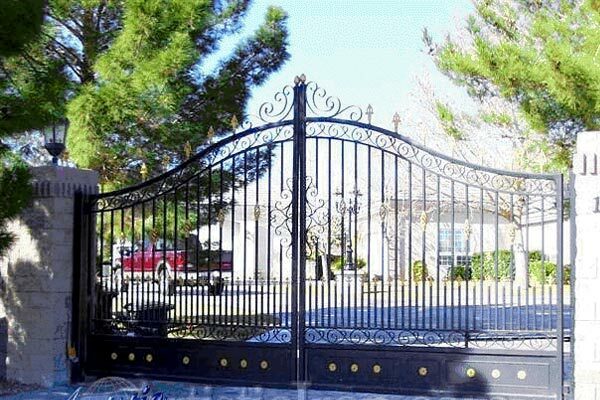 Nothing creates the ultimate first impression experience quite like and iron entry gate for your driveway. 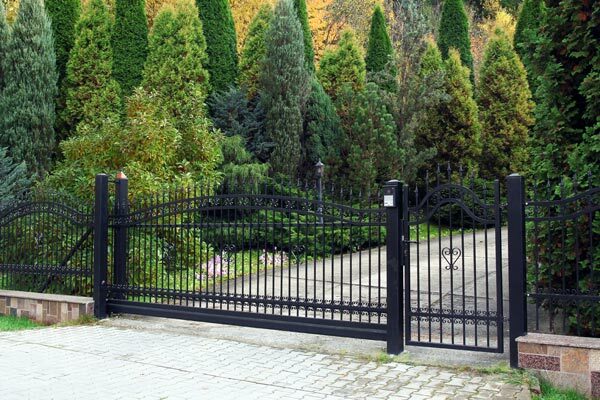 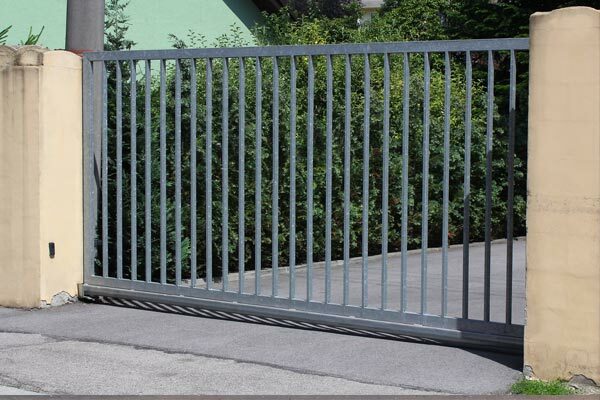 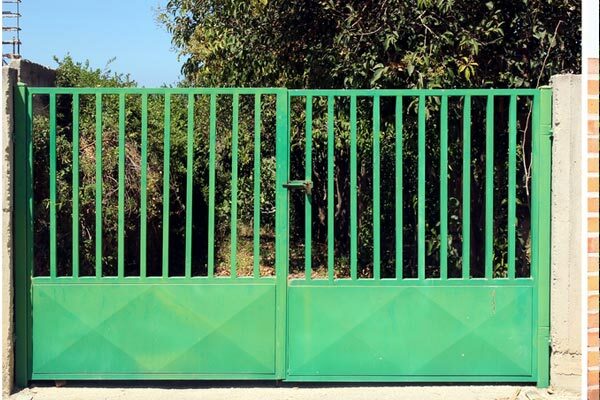 With a variety of color choices, styles, and designs you can be assured that Art Fences can help you find or develop perfect the iron entry gates that you have in mind. 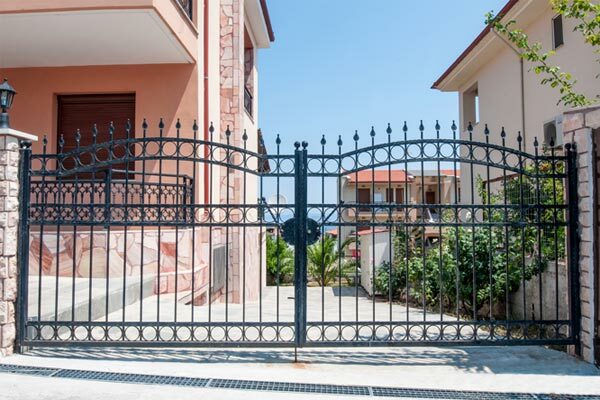 Your visitors will appreciate the beauty and elegance of this timeless option. 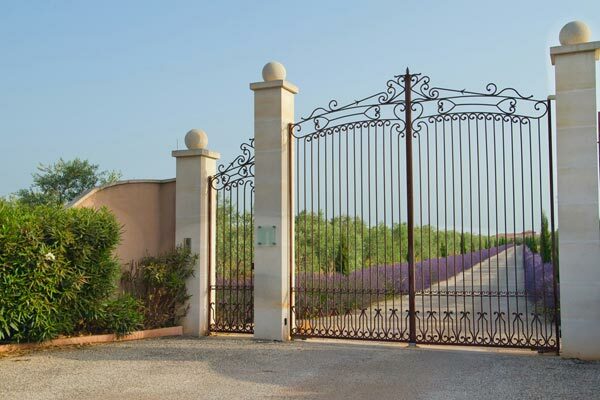 For security, privacy, and lasting distinctive beauty, you cannot beat the addition to your property of an Iron Entry Gates. 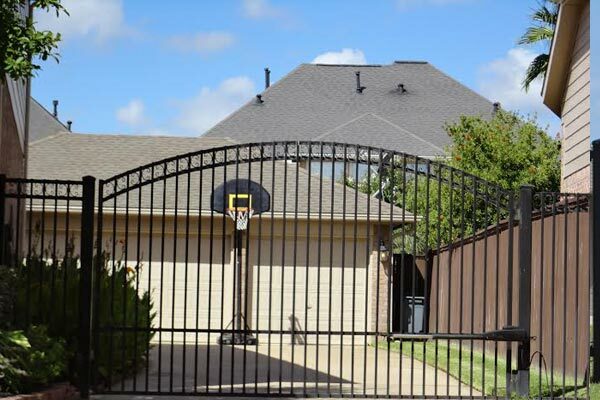 Homeowners are getting knowledgeable to this security trend throughout the city of Houston. 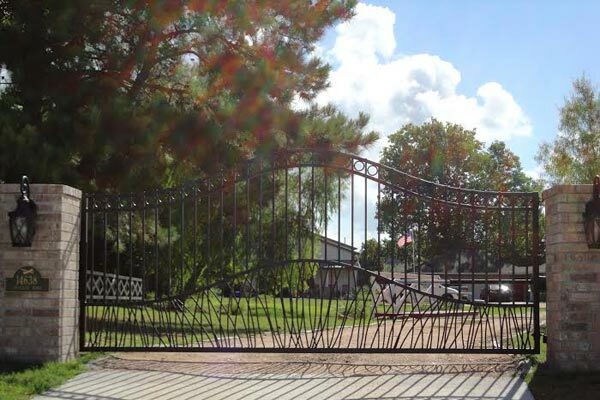 A wrought iron gate can increase elegance and character to the entrance of your property, fenced area, driveway, or doorway. 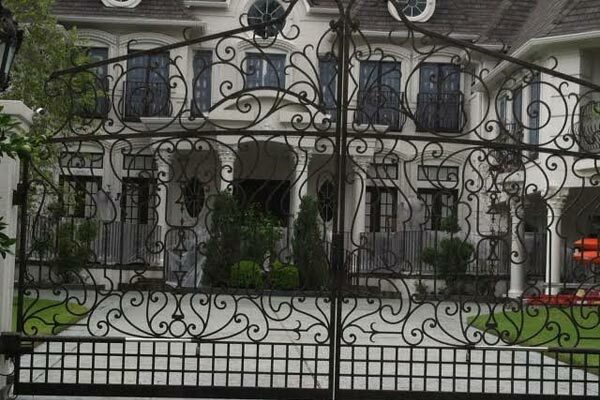 Family and friends can easily identify your house by your unique and personalized iron gates. 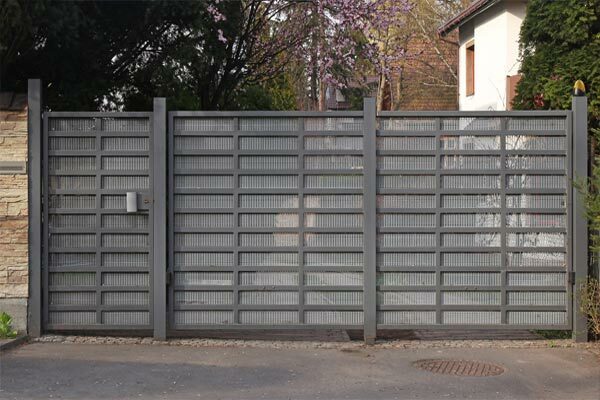 Homeowners know the value of security and restricted access. 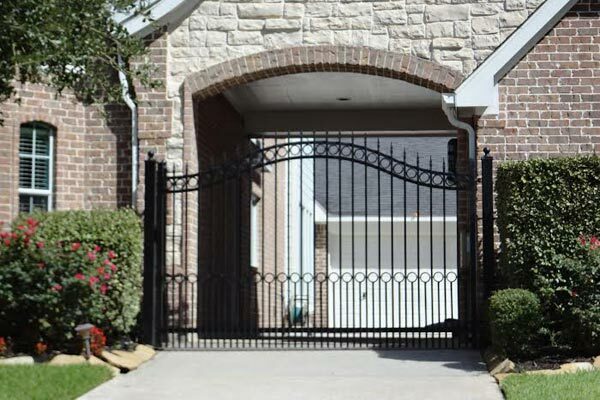 A wrought iron entry gate is an ideal feature added to your perimeter for home security developing privacy and deterring would-be intruders. 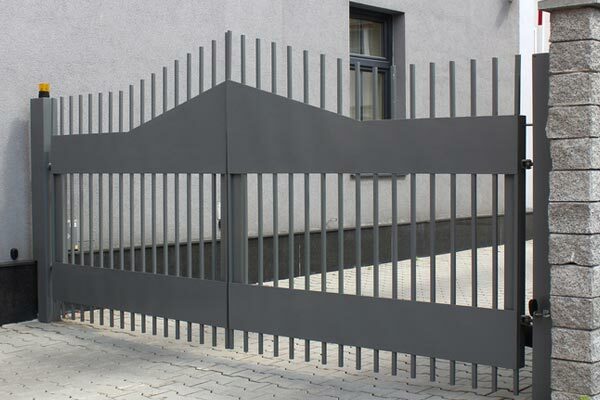 This security feature is unlike any other security measure; a easy and effective method to simply allow access to permitted visitors, while controlling access to all others. 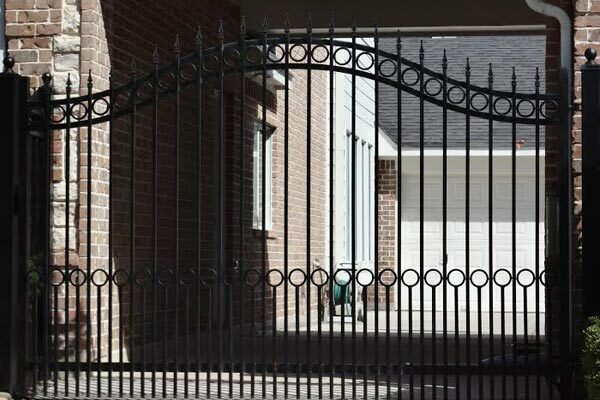 Houston residential neighborhoods are rapidly jumping on board with this safety-motivated trend. 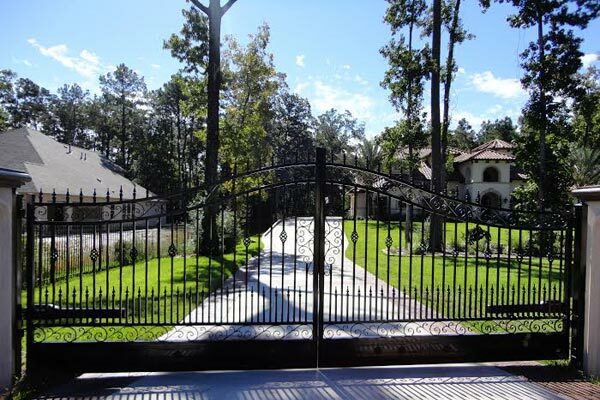 Select from state-of-the art products that will compliment the style and appearance of your Iron Gates Houston home. 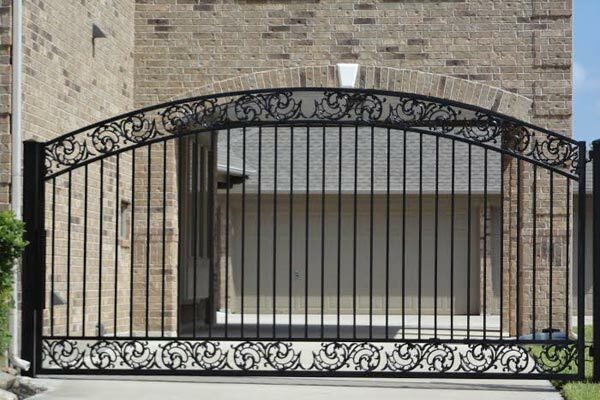 Our company can build stone, brick, stucco, or pillars and landscape the area to frame and accent your new iron gates. 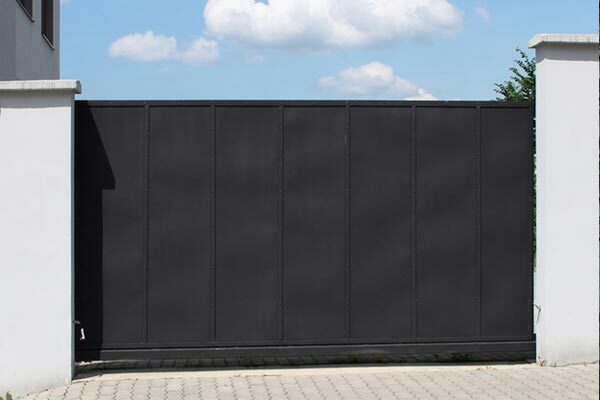 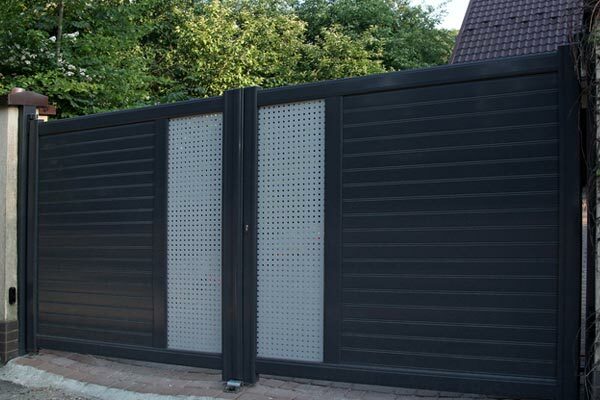 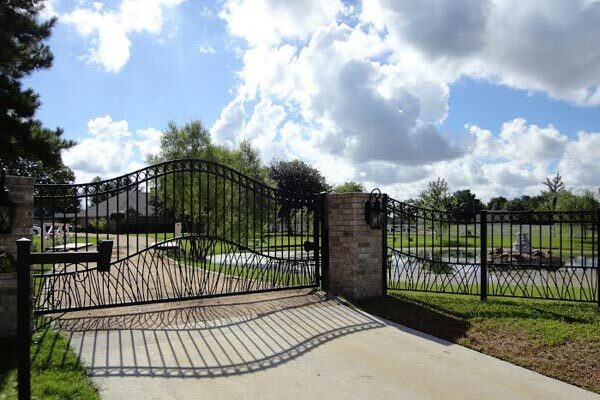 Houston is no place to be undeceive about your Iron Gates Houston security.